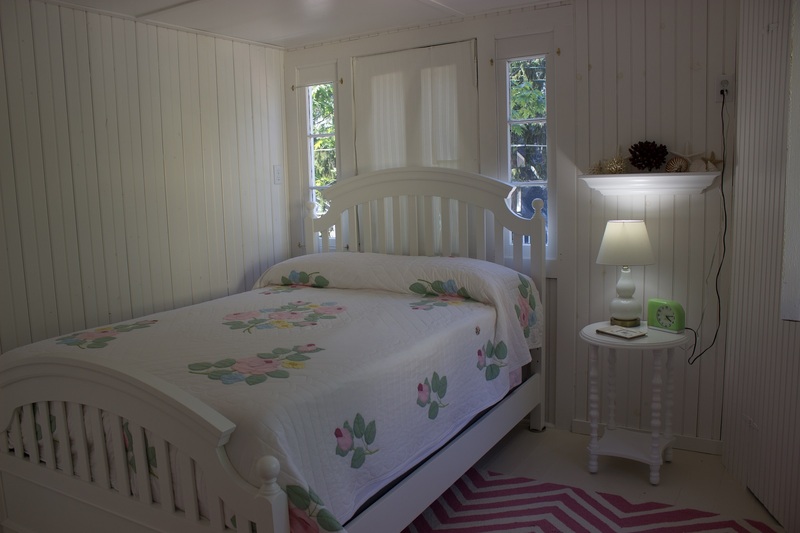 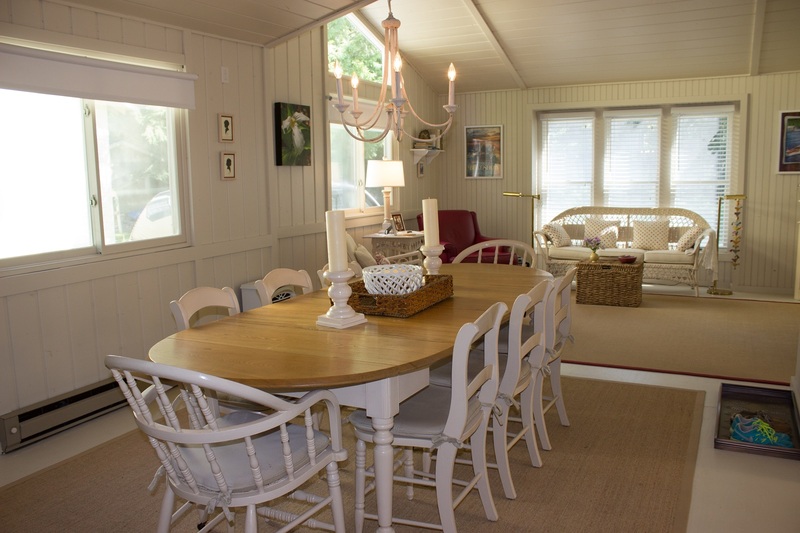 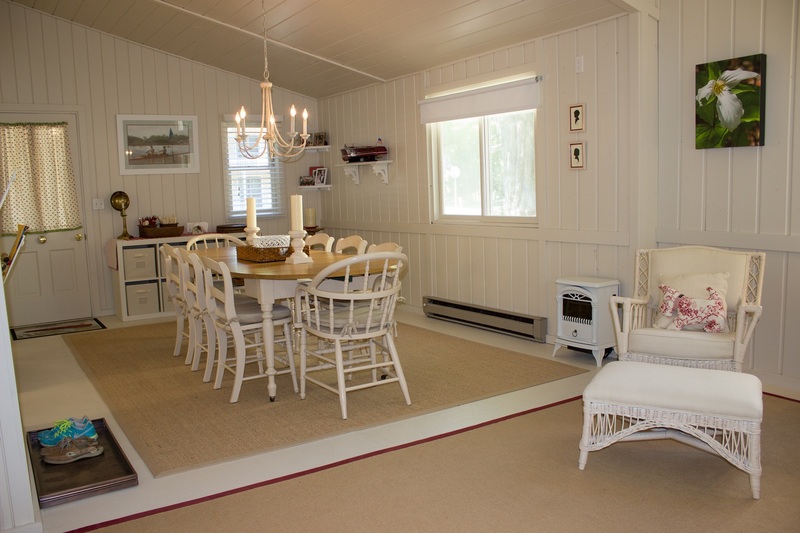 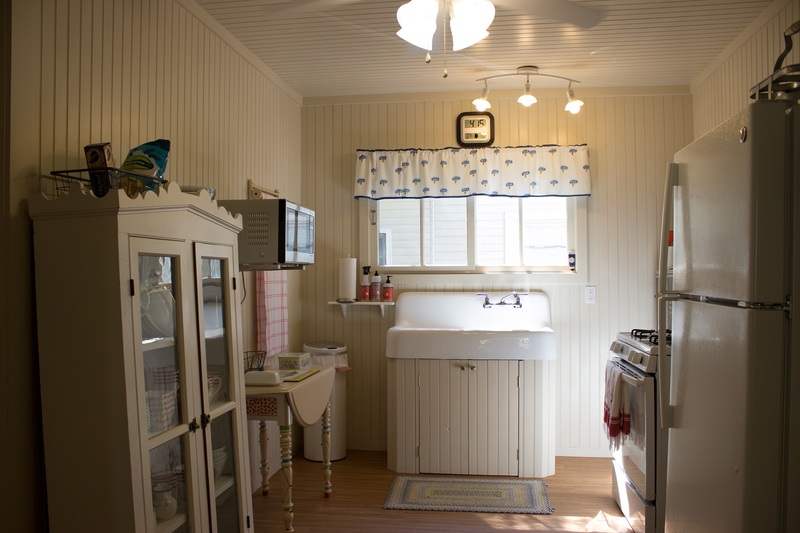 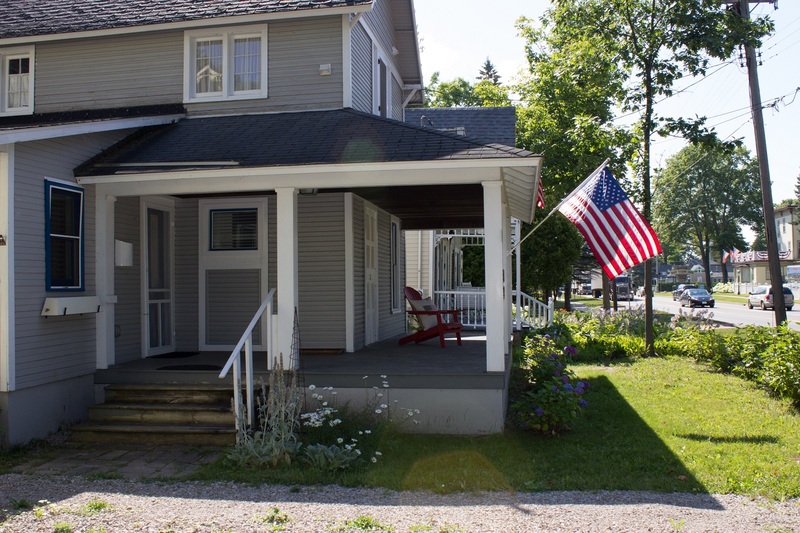 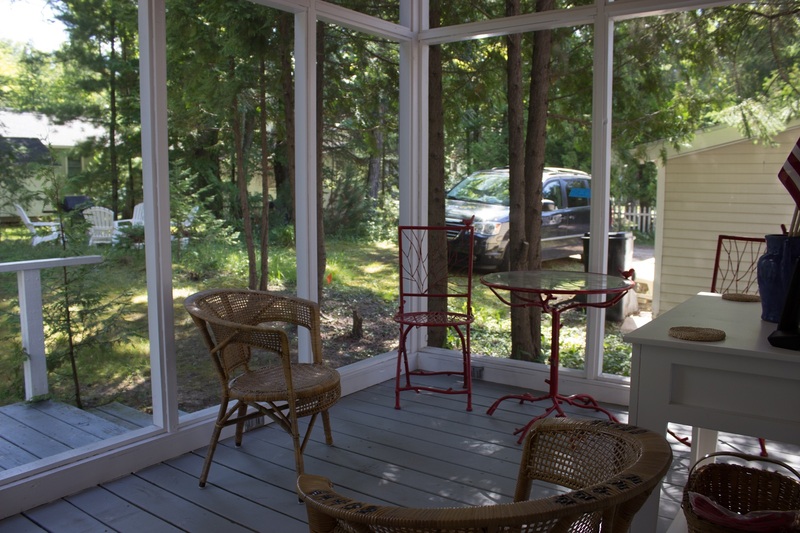 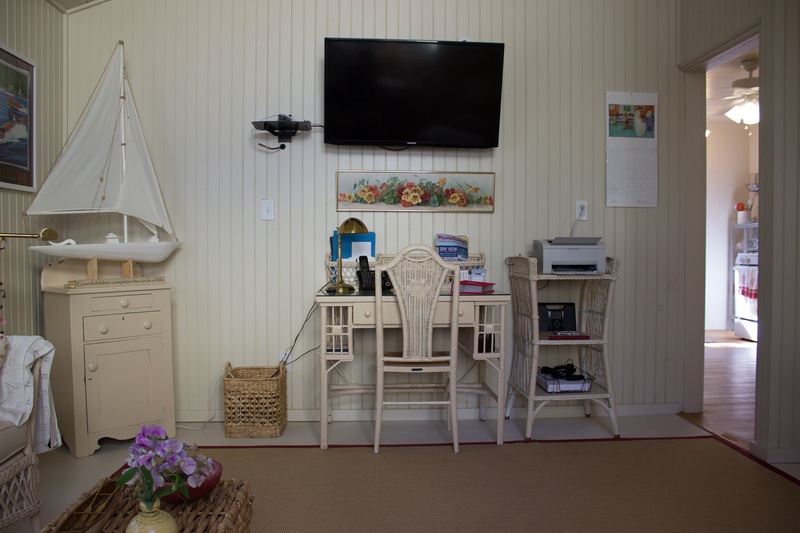 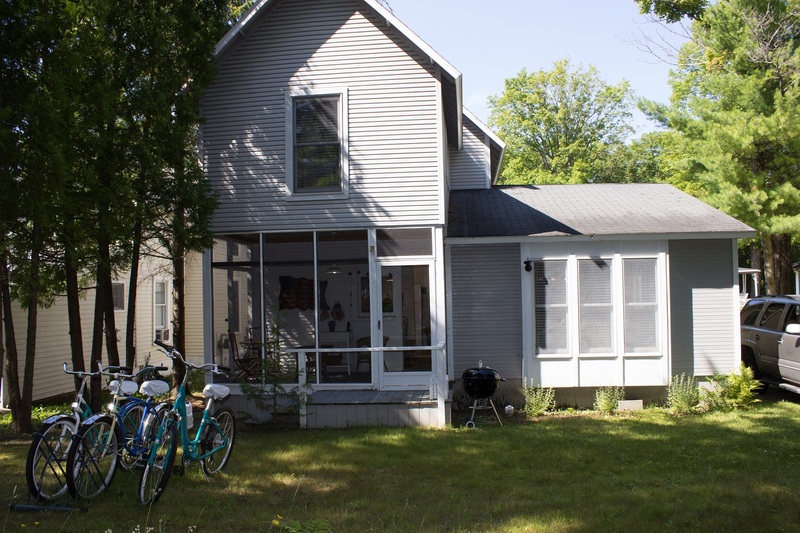 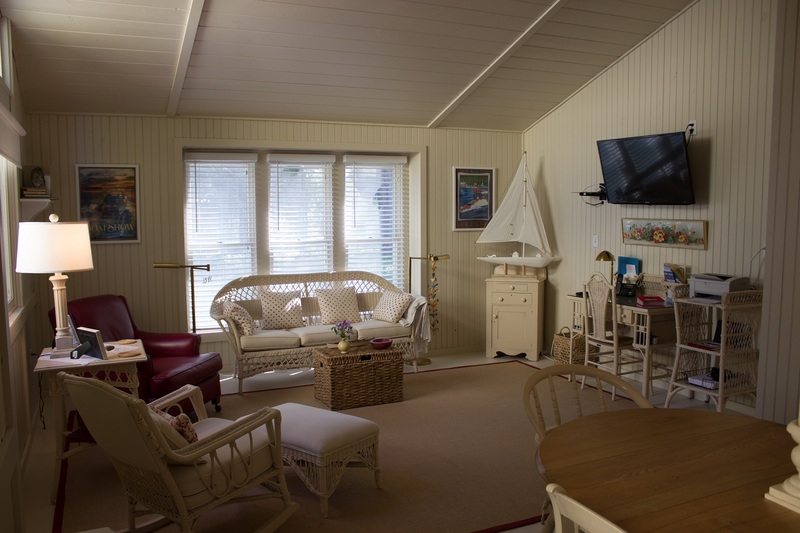 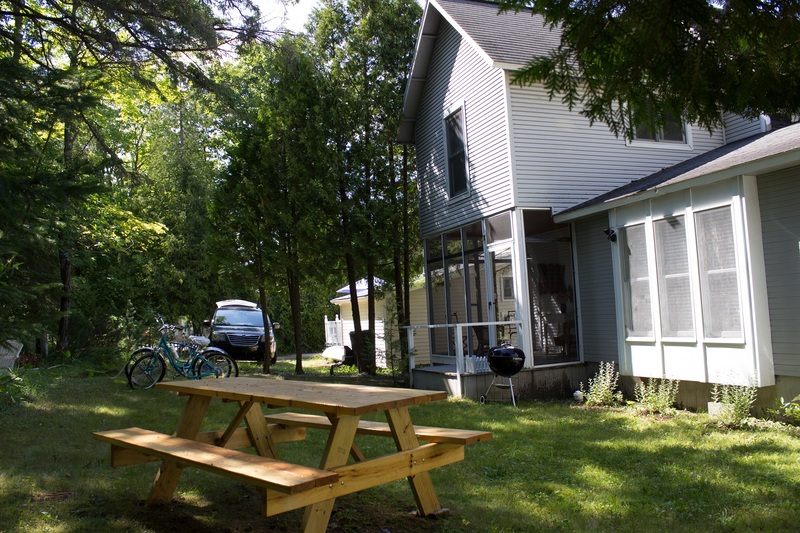 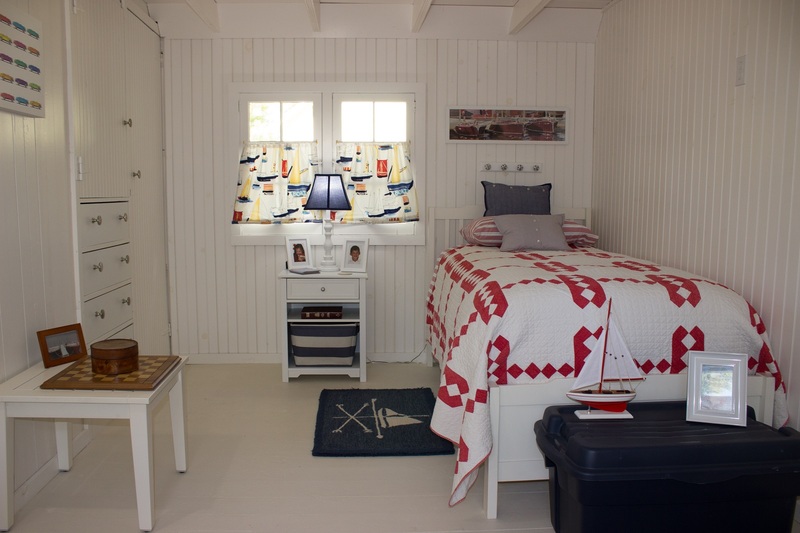 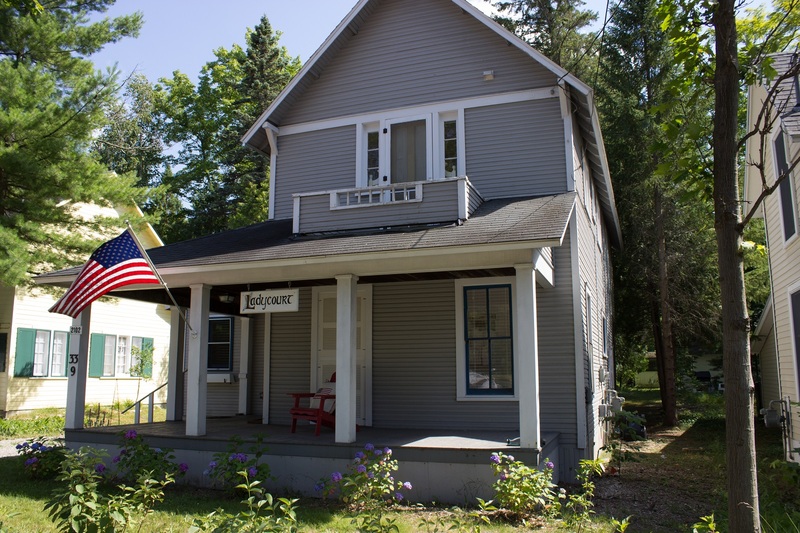 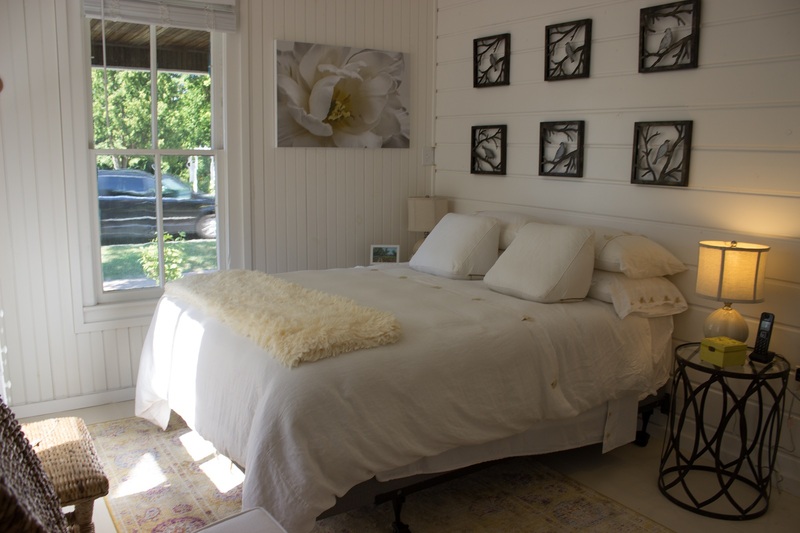 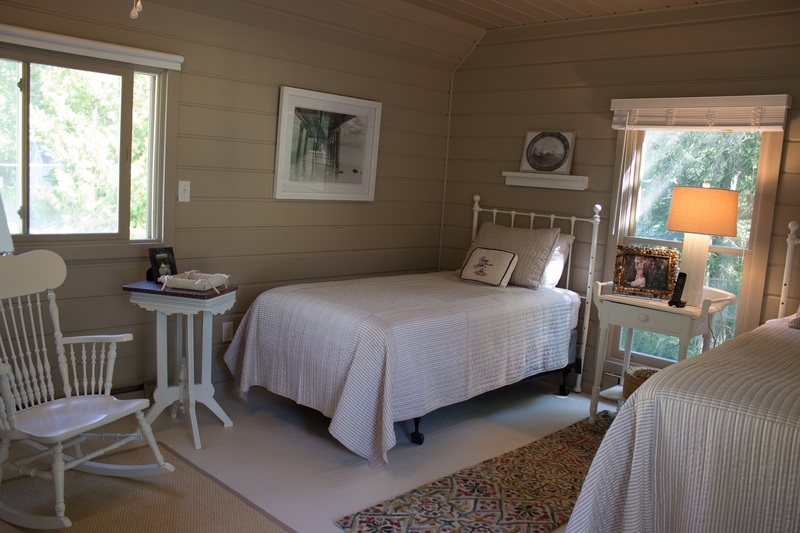 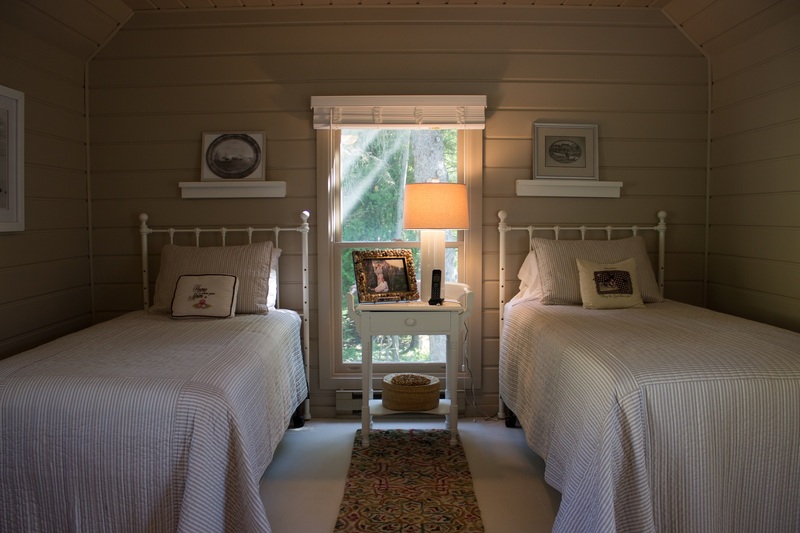 This 4 bedroom, 2 bath cottage has a COMPLETELY renovated interior offering comfort and charm. 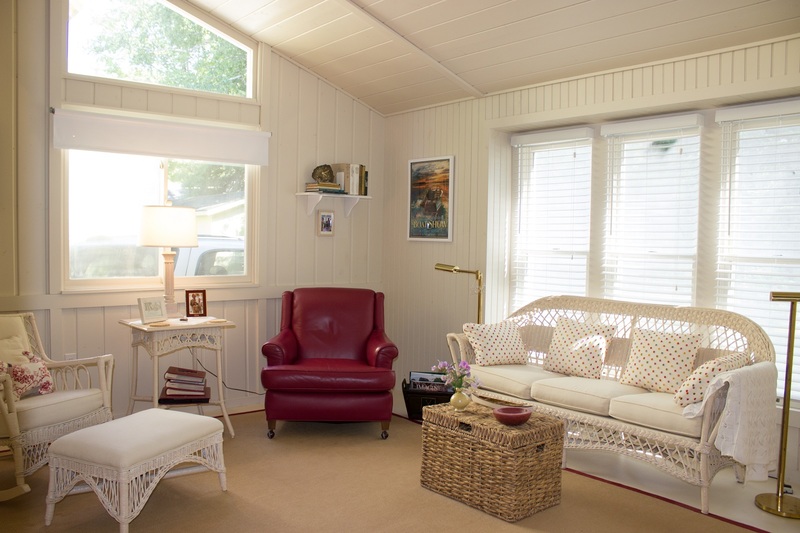 High ceilings in living area, first-floor bedroom, all new electric and plumbing. 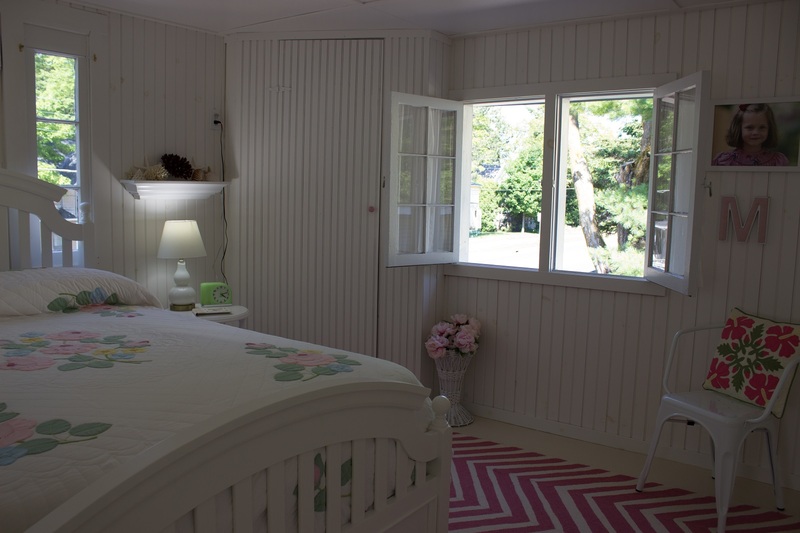 Freshly painted and attractive window treatments, new fixtures and hardware.